These days finding a quality design among many many page builder based WordPress themes is getting harder and harder. Why? because some theme developers ignore the process of researching to create something meaningful and quickly jump into designing/styling some repetitive UI elements that you’ve probably seen on every WordPress theme. Purpose-built WordPress themes such the one this collection is about, “Digital Marketing WordPress Themes“, are built to fight against this generalism in design by providing exclusive focus on a certain business. This should cause a better result as the designer narrows down the audience of the product so she has enough time to spend on important things. In this collection, our goal is to feature a few of SEO & digital marketing WordPress themes that we think are valuable and unique enough to be considered as a high-quality WordPress theme. All the themes are made in 2017 with the latest WordPress coding standards and the year’s design trends. Hope you find it useful. If you have a digital marketing business, offering various SEO and online marketing services, Seosight will be a perfect choice for you. 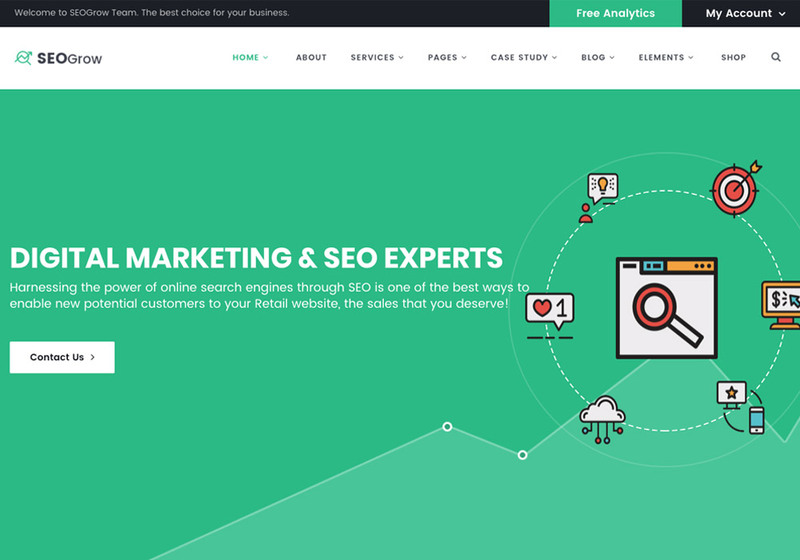 Seosight has a brilliant flat design, colorful style, and eye-catching icons and animation effects. It’s obvious that the design is made by professional designers as everything looks beautiful, consistent and user-friendly. In term of features, Seosight is rich, providing a wide range of prebuilt modules and options such as drag-and-drop page builder, contact form builder, RTL support and much more. 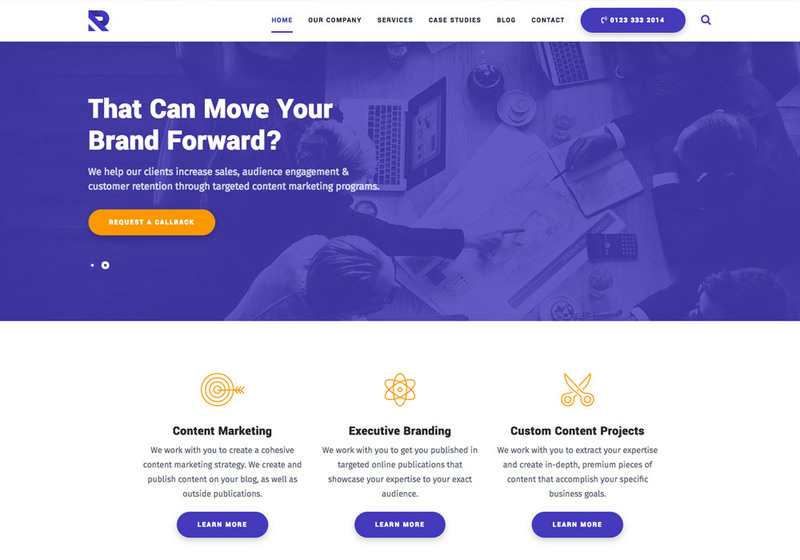 Also, this digital marketing WordPress theme is super easy to use, by offering a live frontend editor to see your changes in action as you edit your content. One big standout for Seosight is the support for RTL languages. If your site is in Arabic, Persian or Hebrew, chances are good that this theme made your life easier. Another cool feature of the theme is its built-in Contact form builder, allowing you create your own custom forms for various purposes. Hower, Contact Form 7 is supported too for those interested in using the famous contact form plugin. We see two another important things about Seosight which we must share with you: 5/5 stars rate in ThemeForest, and the regular updates that shows the author company is helpful if you use their product. 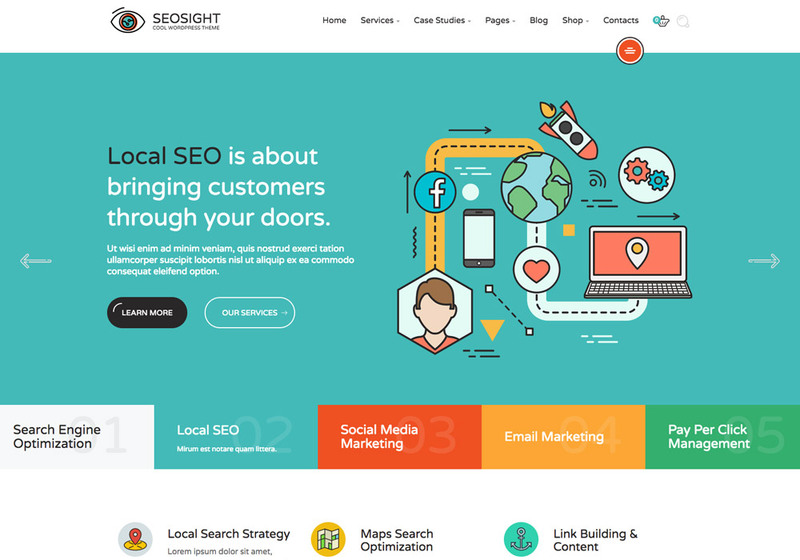 Finally, Seosight can be used for digital marketing services such as Local SEO, Email Marketing, Social Media Marketing, SEO, and PPC Management. 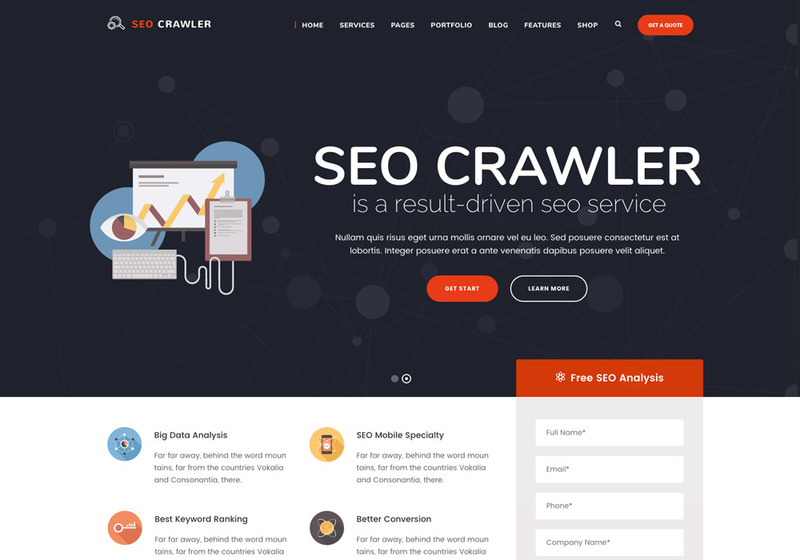 SEO Crawler is a Digital Marketing WordPress theme created exclusively for online marketing, social media, and SEO companies. If you run an SEO agency looking for a professional theme from a company with good reputation, SEO Crawler could be one of your serious choices. The theme offers lots of outstanding features which are optimized for digital marketing and SEO agencies. I mean those predefined layouts for services, case studies, SEO analysis, and homepage templates. 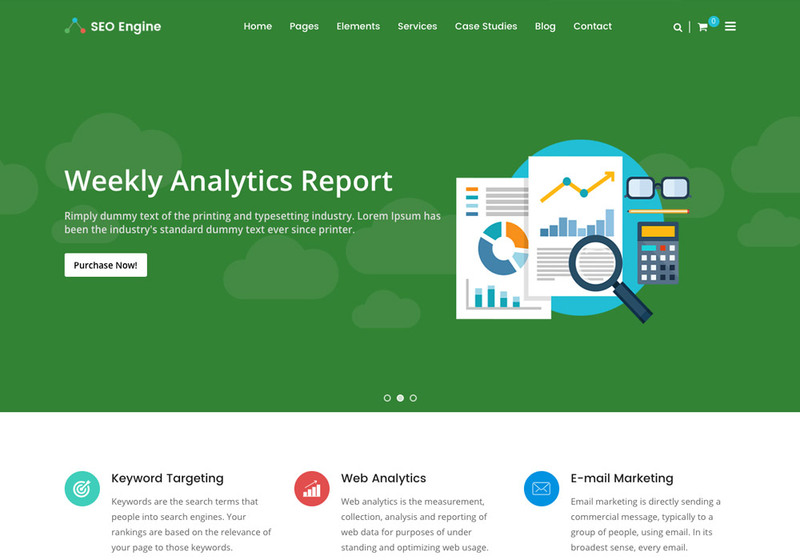 One nice widget of the theme is the Free SEO Analysis widget, which proves the designer has done a good job researching about your potential clients. It’s a good feature aimed at the first-time visitors to convert them into real customers. SEO Crawler allows you to easily create case study pages which are very important for potential clients. You can include the case studies with a nice slideshow effect in your pages. As part of the theme package, you will be getting access to premium plugins and vectors for free. Slider Revolution, ILIGHT BOX, and lots of relevant free vectors are included. The theme is also compatible with SEO plugins such as Yoast SEO, Rankie, All in one SEO, and W3 Total Cache. 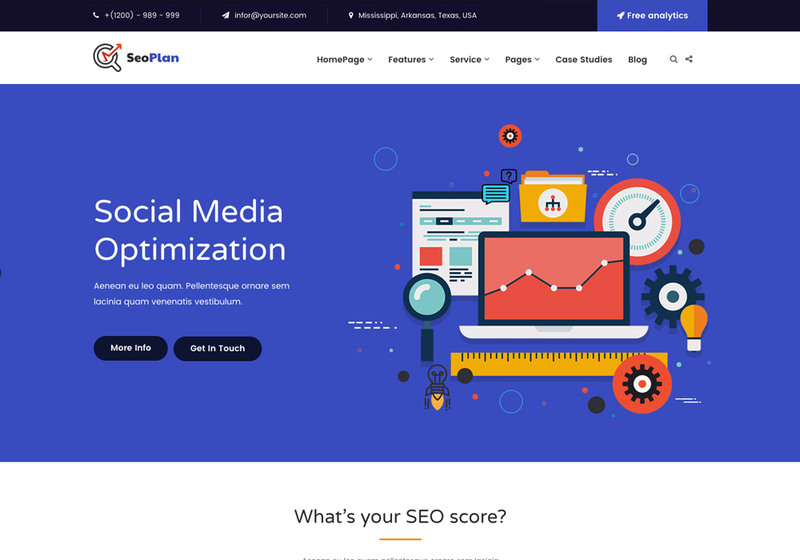 Say hello to Mr. SEO, a handsome WordPress theme for SEO businesses and marketing companies with 9 homepage layouts optimized for different digital marketing agencies. Here’s the list of homepage layouts: Main home, agency home, SEO home, marketing company, consultant home, startup homepage, vertical slider showcase, video home, and finally hosting company. I’m sure you will like the design because everything looks professional; the colors, typography, icons, UI elements, and useful animations. Check this page for example and you’ll get the creativity behind it. In term of customizations, your work is really easy because Visual composer page builder is your helpful friend as well as the ready-to-go demo content which can be imported with just one click. Furthermore, if you have some products to offer along with your awesome services, the WooCommerce support comes in handy. Royal is a Marketing, B2B Marketing, landing, SEO WordPress theme which designed specifically for digital/online marketers. The five pre-built Royal demos give you a great opportunity to choose your favorite design for your Digital marketing agency website. Each of the five demo versions has a totally unique design with a professional appearance and functional set of features. We checked the inner pages of each demo and surprisingly they are unique. Check this case study template from demo1 and compare it with this one from another demo. Actually, you’re getting five different SEO WordPress themes by paying just for one. As you explore the demos and check the elements, you will see all the elements you’d expect to find in a marketing WordPress theme. Elements for testimonials, services, case studies, call back form, blog, and more. To help you customize the theme as you like, the Royal WordPress theme includes the commercial Visual Composer plugin which is a really easy to use drag and drop page builder. This tool alone retails for $28 if you purchase it separately. You will find Slider Revolution and Advanced custom fields plugins included. The first one allows you to create stunning sliders and the second one brings a better experience for you while working with your theme. SEO Grow has been created especially for SEO companies, digital marketing agencies, and B2B businesses in general. It comes with lots of modules and page templates that can be mixed to help you get the right look for your company website. If you are after a more minimal flat design for your website, then this one would be a good choice because one of the standout features of SEO grow is its brilliant flat design. SEO Grow includes several unique templates that can be used for relevant businesses in digital marketing such as SEO company, digital marketer, and digital marketing agency websites. It has all the feature you might be in need of while thinking about your website structure. If you have some unique customizations in your mind, no need to worry, it’s also fully customizable being based on Unyson framework, bootstrap, and using the best practices as well as benefiting from the leading page builder, Visual Composer & the popular Slider Revolution which brings unlimited possibilities at your disposal. All you see on the theme’s preview is thankfully available to you once you download the theme by using the 1 click import feature. Don’t waste your valuable time creating elements from scratch, instead go with the predefined templates which are actually inspirational as many hours spent to be structured as you see. Overall, SEO grow is a well-thought-out theme, and offers you almost everything to create a digital marketing website. SEO Engine is yet another Digital Marketing WordPress theme that can help online and offline marketing agencies & SEO companies. It offers total twelve homepage layouts including 6 standard multi-page and 6 one page templates covering most features you may need for creating your digital marketing website. No need to mention that SEO Engine is responsive for mobile devices which makes your website look professional on any device no matter of its screen size. One of the features that the theme creators have advertised is its load speed. The theme is optimized enough to load fast which is a crucial factor for better SEO rank among many many competitors. SEO Engine is based on the leading page builder, Visual Composer. Also, it includes a license of the popular Layer Slider which is worth itself $22. It’s compatible with WPML – the multi-lingual plugin – and WooCommerce which you certainly know its power to create an online shop. In a nutshell, SEO Engine is a fantastic choice for your digital marketing agency. SEOplan is an ideal choice if you’re going to run a digital marketing business. It comes with 23+ beautiful inner pages considering special page templates for services, team, FAQ, case studies, and much more. The theme uses a nice icon set for the navigation menu which gives it a unique professional look, and seamless colorful flat icon set for various services blocks which are kinda trending for such businesses. 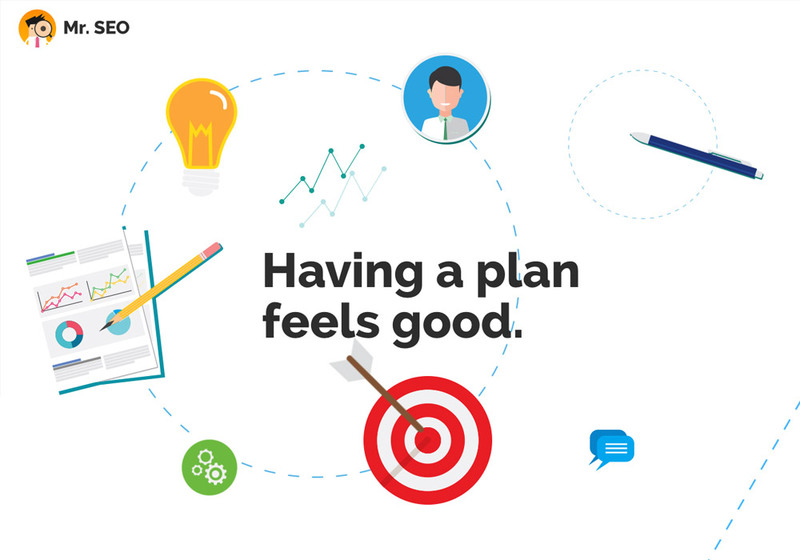 As SEOplan digital marketing WordPress theme is based on Visual Composer page builder, you won’t have any hassle in building your ideas just with drag and dropping ready to use web elements. Furthermore, you can translate the content of your website to any language since it includes proper PO files. And, even run a multi-lingual website by its compatibility for WPML. In term of customization, almost every section of SEOplan is highly customizable, from the number of footer columns to colors, typography, and overall layout. Finally, along with the awesome features the theme offers, it also includes 24 PSD files which are somehow an extra gift for SEOplan users.